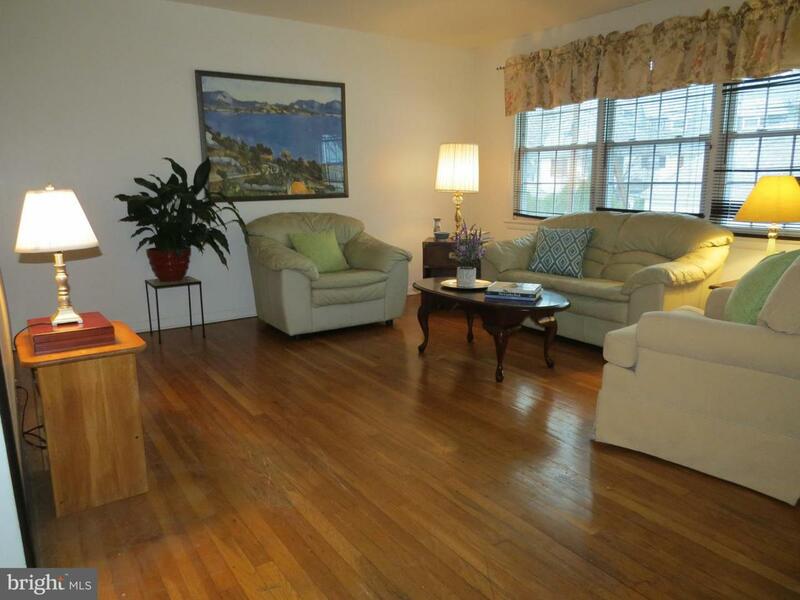 Don't Miss this Super Affordable and Super Wilmington Location 3 Bedroom Townhome. Located one block from Greenhill Ave. 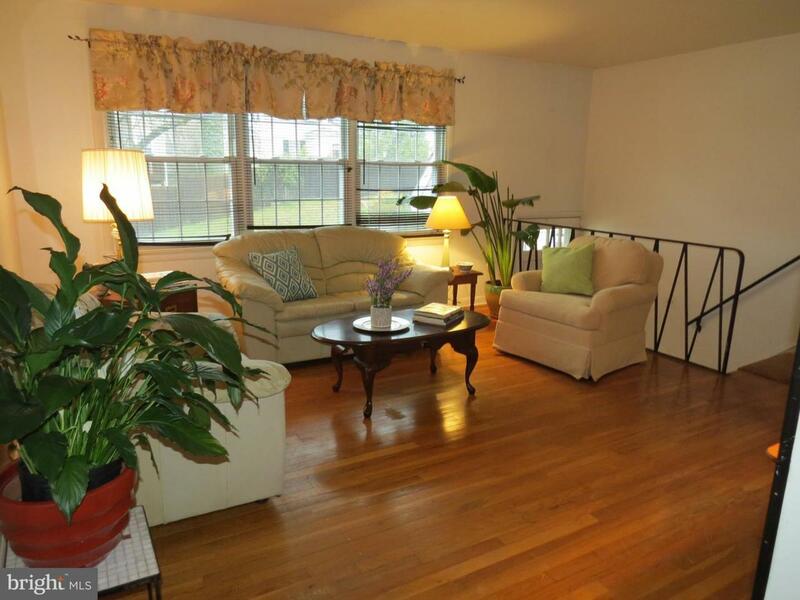 Featuring Spacious Living Room, Kitchen and Formal Dining Room on Main Level. 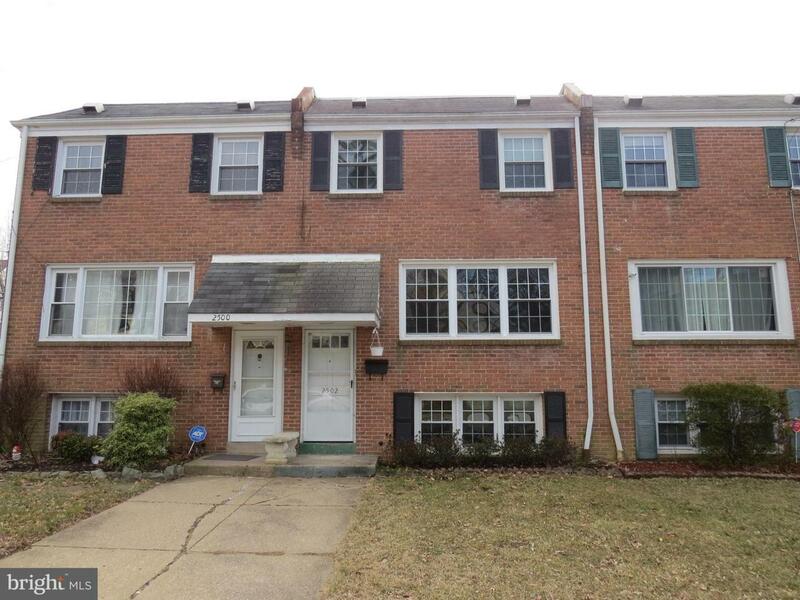 2nd Floor has 3 Large Bedrooms and Updated Full Bath. 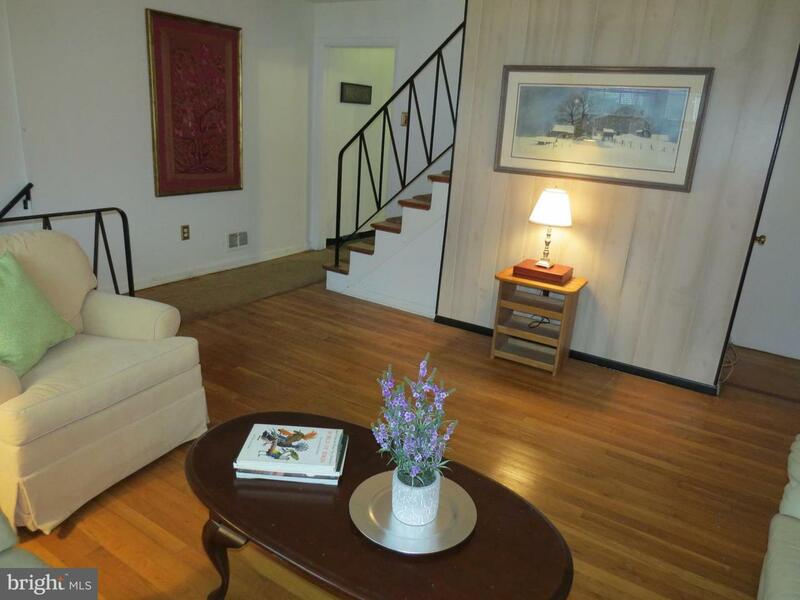 Lovely hardwood floors throughout. Lower Level has a Family Room and Utility area with Washer and Dryer with Walk-out Entrance to Rear Yard and Driveway area for Off Street Parking.